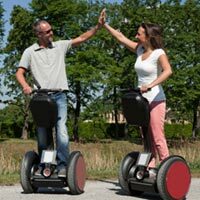 Whether you are looking to sail the high seas, snowmobile in the fresh powder or road trip your way across the country we have insurance for all your vehicles including your boat, snowmobile and RV. Learn why homeowners insurance is an essential protection for anyone who owns a home. 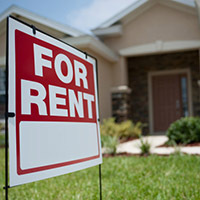 Learn about how renters insurance can help protect your personal property and even help guard you from lawsuits. 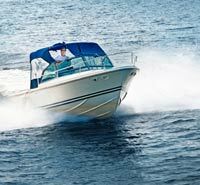 Learn about boat insurance requirements and coverages. 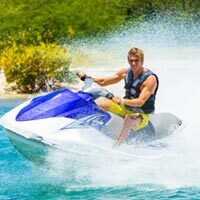 Learn about how personal watercraft (PWC) insurance can help protect you out on the water. 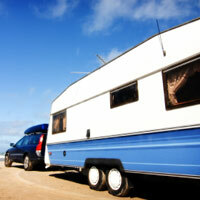 Learn about trailer insurance for your non-commercial trailer. 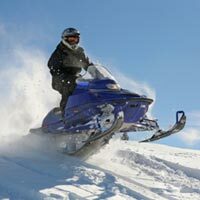 Discover why snowmobile insurance can be extremely valuable if you own one of these vehicles. 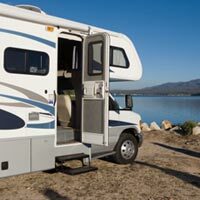 Learn how recreational vehicle (RV) insurance can help protect your motorhome or travel trailer. 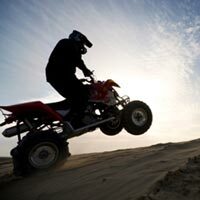 Learn why ATV insurance is vital to any all terrain vehicle rider and enthusiast.